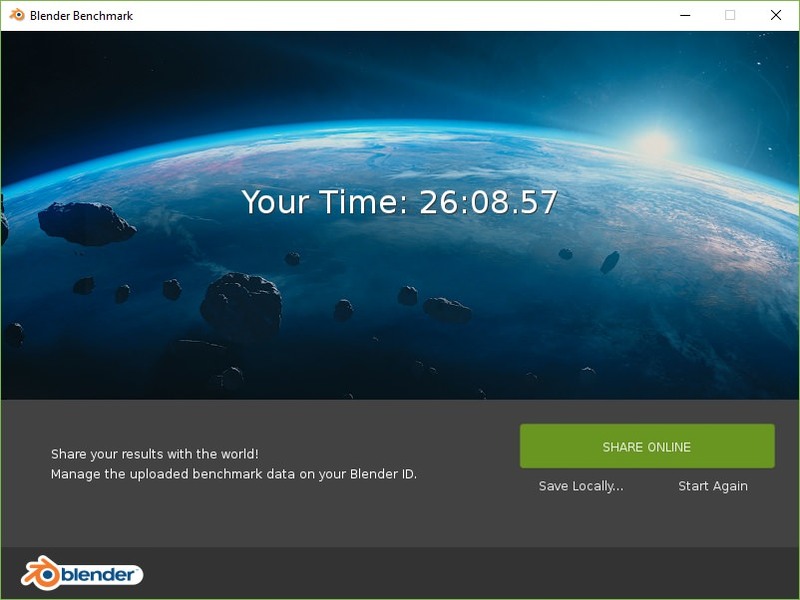 The Blender Foundation has officially launched their "Blender Benchmark", a tool that is designed to generate and display the results of both hardware and software tests, providing an optimal platform to facilitate performance comparisons between hardware and software setups. The benchmark ships as a free downloadable package, which can be used to render a series of production-grade files, with an online component that can upload these results online if the user wishes. Transparency and privacy is the name of the game with Bender's official benchmarking tool, using open source code and public domain test content. Shared test results will be anonymised, though uploaded data will be public domain and available to download. Right now, the benchmark is available as a beta, acting as a validity test for September's official release. 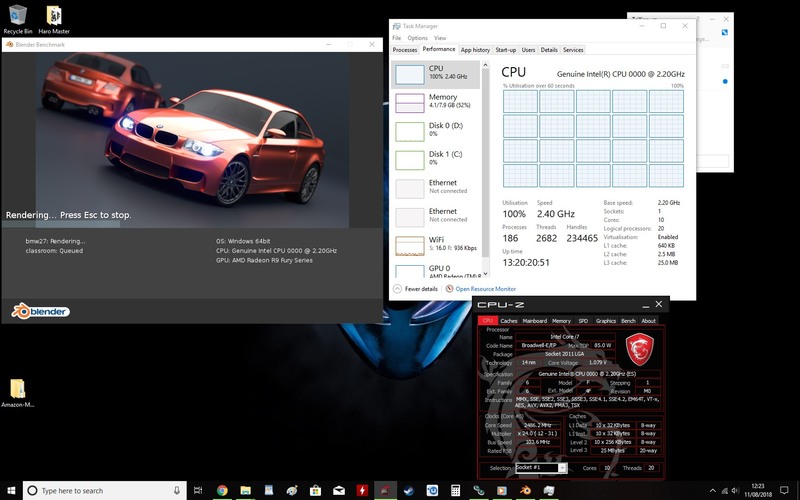 The utility will include both CPU and graphics tests, offering users both "quick" and "complete" benchmarks, test results can be saved locally, or uploaded online. More information about Blender's official benchmark is available to view here. 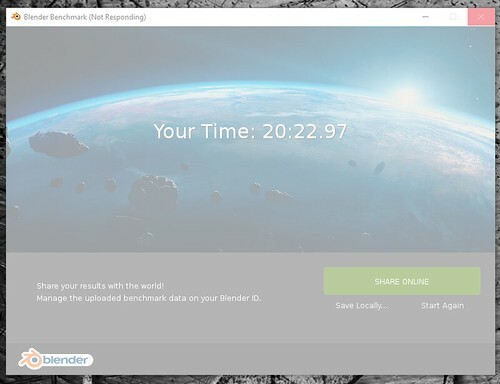 You can join the discussion on Blender's official benchmark on the OC3D Forums. Quick and very dirty bench. Settings.